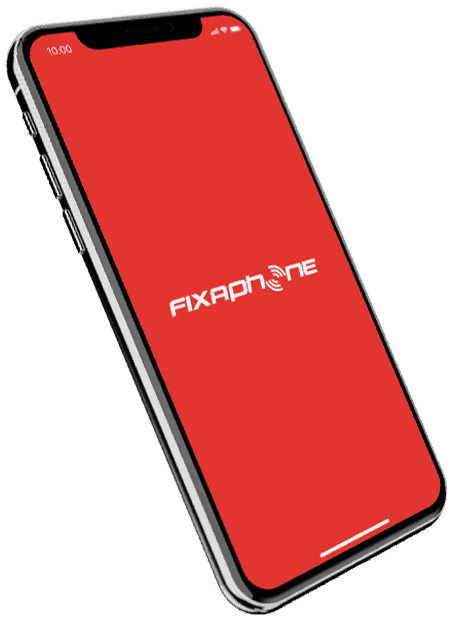 At Fix A Phone we believe in the three R’s – Repair, Re-use, Recycle. Experienced electronics technicians with over 10,000 devices repaired in the last ten years. When your phone breaks, you don’t want it fixed tomorrow, you need it fixed today. No fix = No Fee. Repairing beats replacing, and we beat all other phone repair companies. Stronger than any phone case, we offer the most reliable warranty on the market.